Most software available on the market will adapt poorly to the new laws, as most will require fundamental retrofitting. 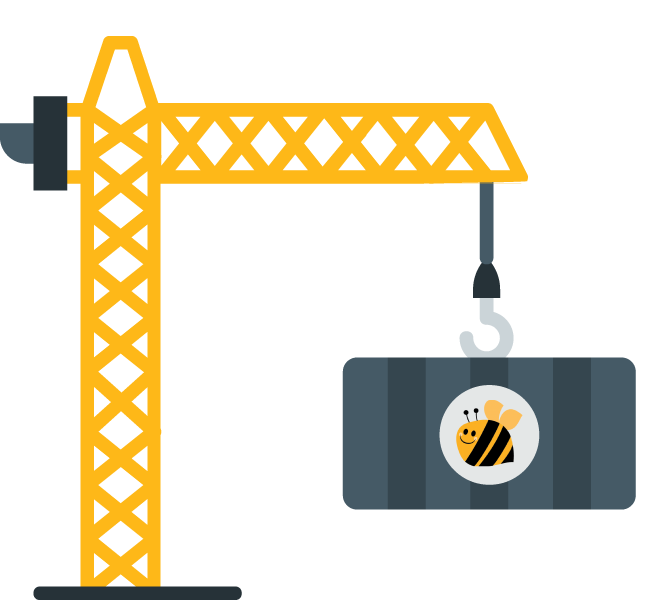 XcooBee is already compliant and was designed to easily adapt to business environments. All you have to do is place the platform in front of your existing software processes and you are ready to go. Give your users a platform where they have complete control of the exchange, distribution and management of their digital footprint. 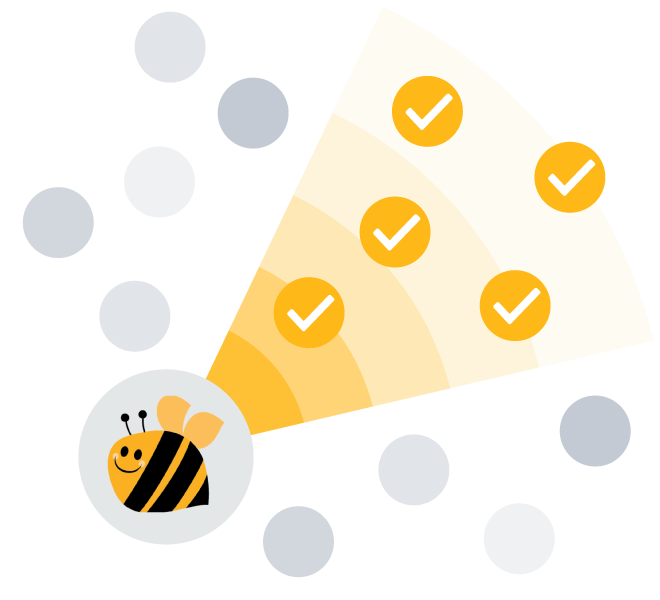 The XcooBee network collects and manages user privacy consent, presenting users with a timeframe and frequency at which their data is used, the type of data collected and processed, and its intended purpose. Users have easy access to their entire consent history and can withdraw or change their consent at any time. 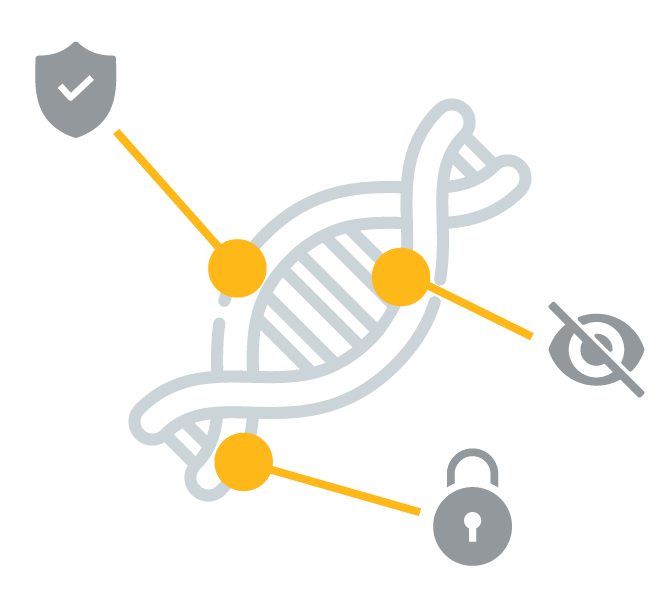 By only utilising consent terms that are standardized, rather than company specific, our platform ensures that companies remain GDPR-compliant. XcooBee gives your users easy access to their data reports directly from our platform. XcooBee has support for Subject Access Request (SAR) automation. Your users can receive a copy of their data via the XcooBee portal and track the request until it’s responded to. XcooBee correlates the request to the response to ensure for both user and business that the task was completed successfully. 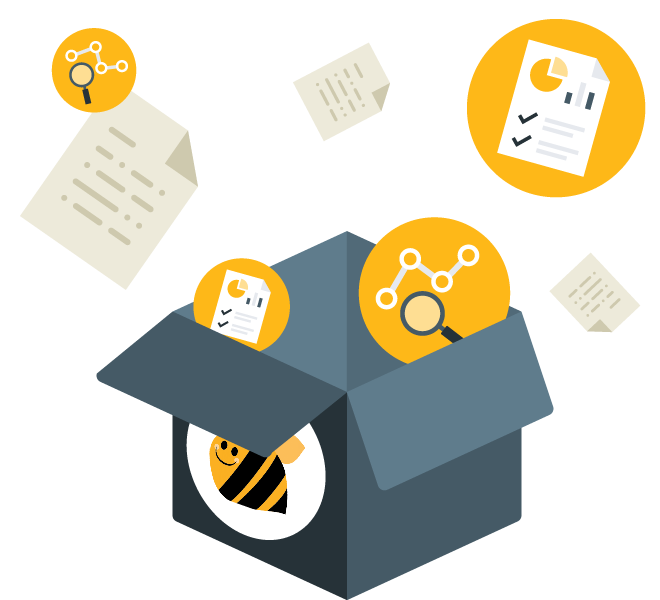 You can produce compliance reports directly from the XcooBee platform, including the number of data requests received by the company, their response rate and response time. Users now have the freedom and right to move their data to another processor at any time. 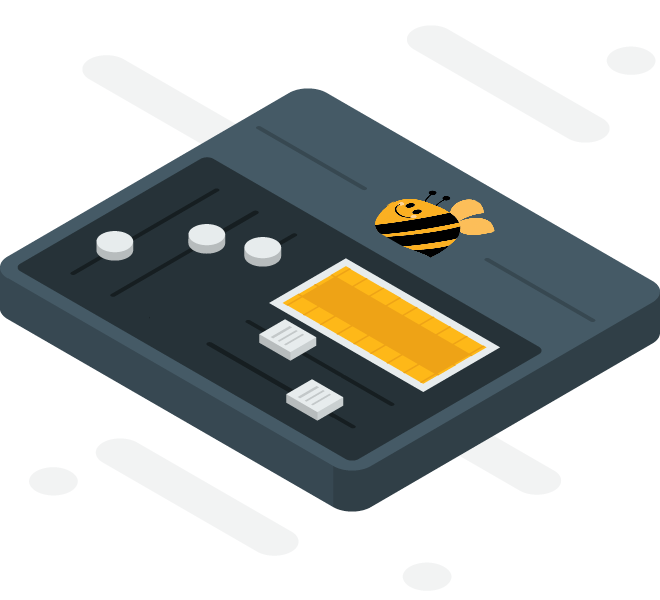 All user and transaction data from the XcooBee network can be easily and quickly exported and transferred elsewhere. Encourage consent at mass scale and track opt-ins from a single place on the XcooBee platform. As Enterprise you can create an unlimited number of campaigns using standardized data types. You will be able to offer your reluctant clientele a variety of incentives to help them jump-start or prolong their involvement with your brand. XcooBee will keep track of all users that have granted their consent and serve you with an active list. All data, including log files, archives and backups, has an expiration time on the XcooBee network. 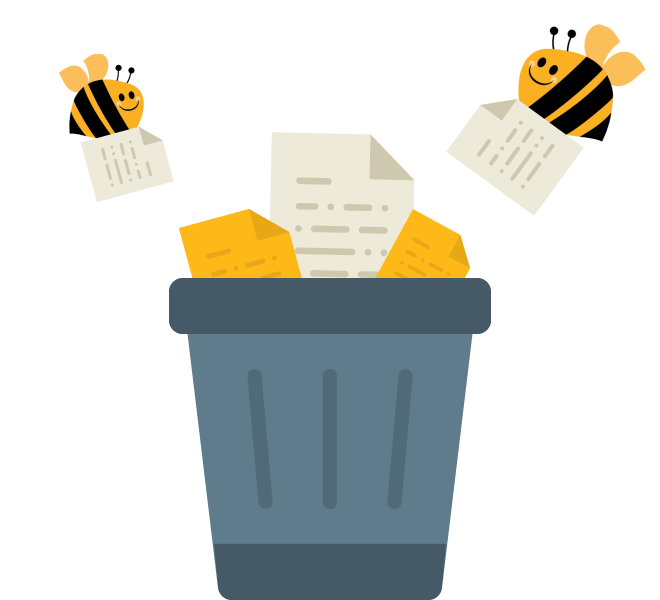 Unless specifically requested by users or required by law, all user data will be erased from the XcooBee system after 60 days. We envision a world where people can enjoy online services without giving away their privacy and have the right to be forgotten.